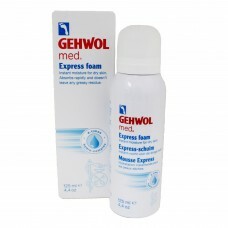 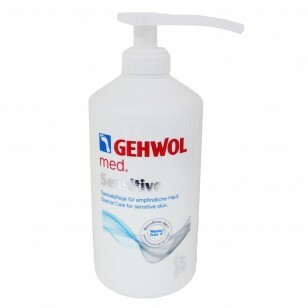 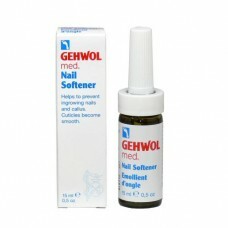 This product was developed for special care for sensitive skin. 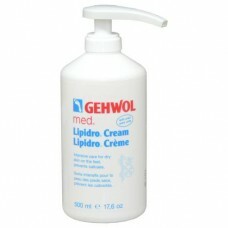 Used daily, the cream will relieve itching and reduce redness. 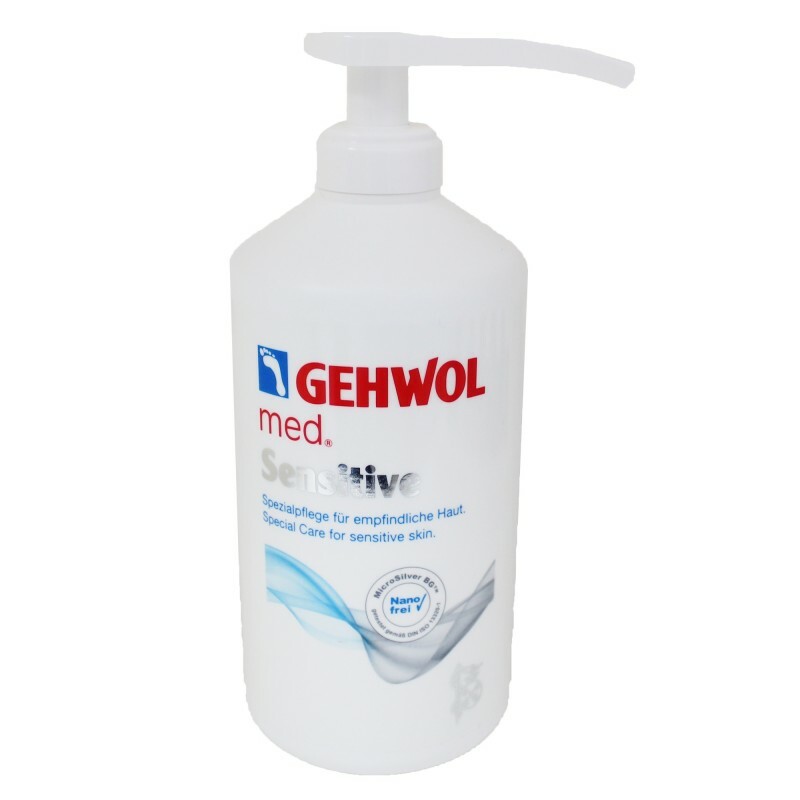 It contains MicroSilver BG which provides a nano-free, non absorptive layer of silver on the skin to counteract the excessive spread of microbes and offers supportive protection against infection. 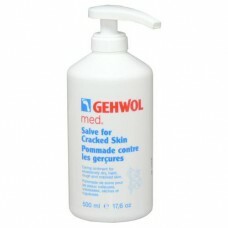 Almond oil and ceramides will help moisturize the feet and legs.